Tyler Franz is a Senior Associate at Clearwell Group. 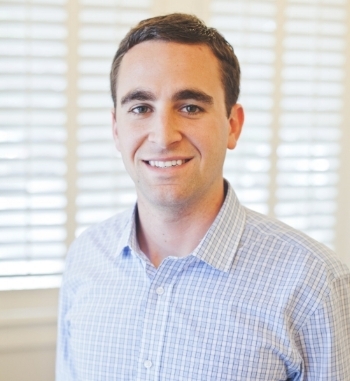 Prior to joining Clearwell Group, Mr. Franz previously worked with Ballast Point Ventures as a Senior Associate, where he was responsible for sourcing and analysis of growth equity investment opportunities, conducting due diligence on investments under consideration, and supporting existing portfolio companies in the healthcare, software, and financial technologies industries. Prior to joining Ballast Point Ventures, Mr. Franz was an investment banking Senior Analyst at Raymond James in the Transportation & Infrastructure Group. While at Raymond James, Mr. Franz focused on a variety of sell-side, buy-side, and public offering advisory assignments. His industry experience includes environmental services, trucking and logistics, airlines, healthcare, technology, and financial services, among others. Mr. Franz holds Bachelors of Business Administration degrees in Finance and Economics from the University of Miami. Mr. Franz and his wife, Faith, are members of Idlewild Baptist Church.